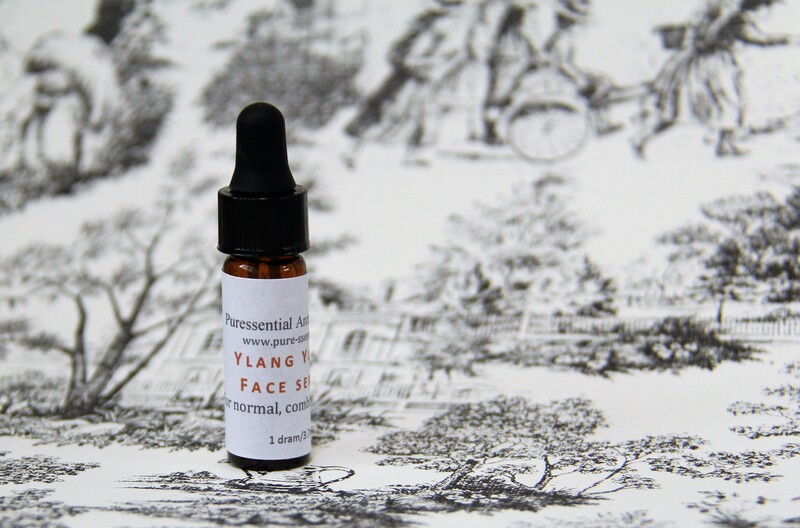 Ylang Ylang Face Serum for Normal or Combination skin. Winter is here and the dry indoor and outdoor air does a lot of damages to the skin if it is not taken care of! + Sweet Almond oil is rich in fatty acids and vitamins A and E, together with Argan oil creates a skin nourishing base. + An effective blend of 100% pure essential oils including Ylang ylang, Carrot Seed, Frankincense and Sandalwood provides support to skin’s healing process and maintains skin health. + The aroma is slightly floral and grounding emotionally.